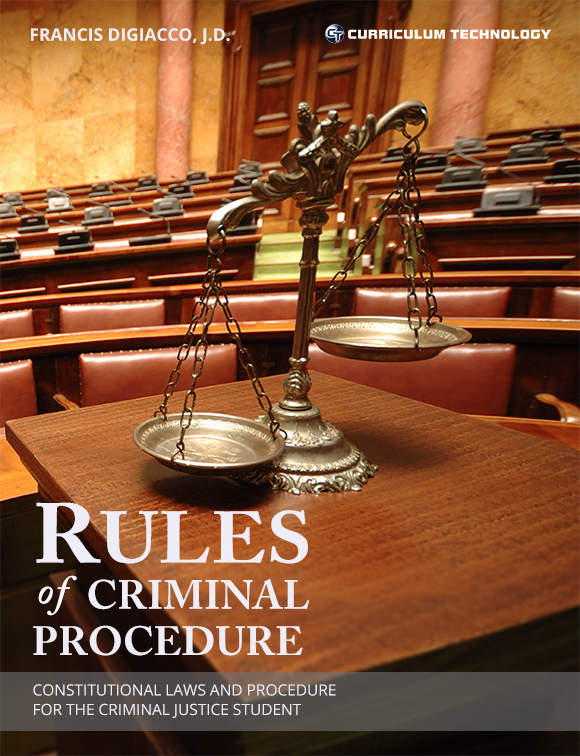 Rules of Criminal Procedure is designed to provide the student with an entry point to laws related to the criminal process, also commonly referred to as criminal procedure. It is designed to be a plain English overview of the background and application of procedural law. 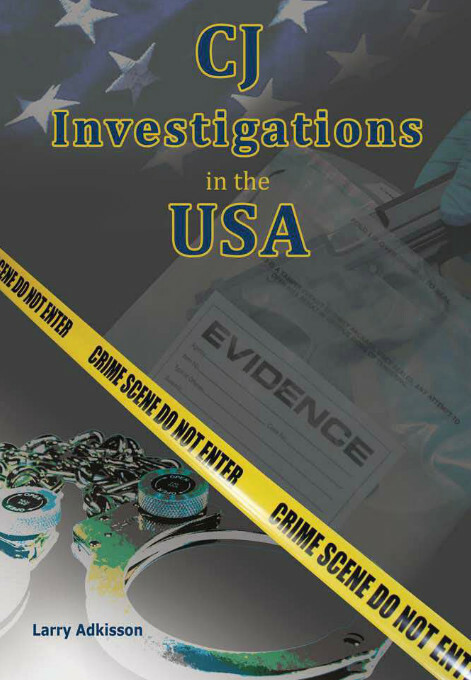 It is written for those who are entering the study of criminal justice from the perspective of a front-line practitioner in the system (peace officer, security, social services, courts, corrections) as opposed to being written as an introduction to the legal profession. 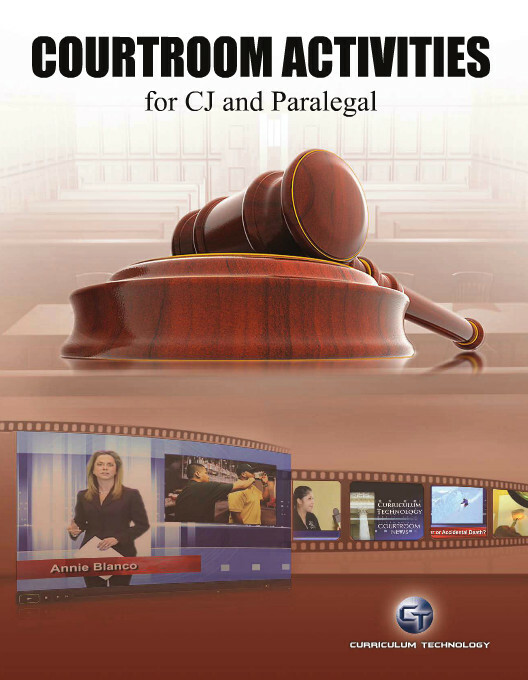 You will find in this book a series of cases that have been edited for readability and to help those new to legal issues appreciate the relationship of case law and procedural law. There is at least one case to support each individual chapter.